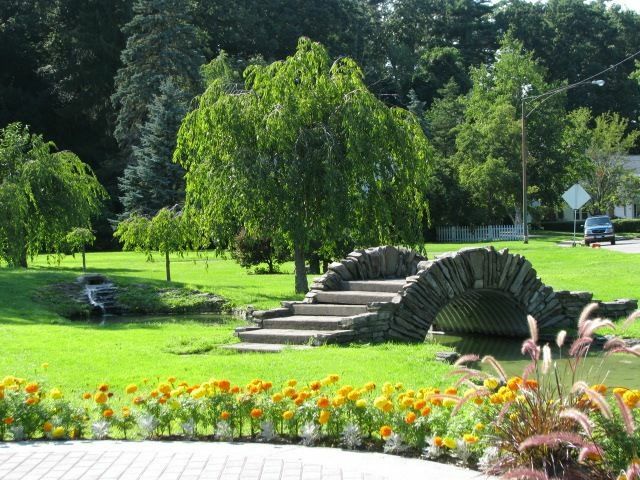 Schenectady's Central Park is famous for the Rose Garden as well as the CDPHP Tennis Complex that seats 2,400. 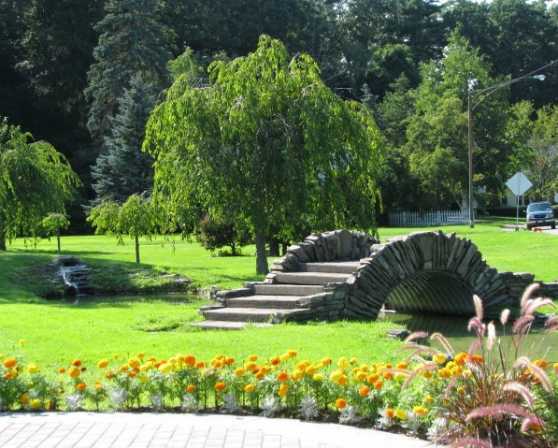 The park also has 16 other tennis courts, numerous basketball courts, picnic areas and a performance stage. Central Park also has a seasonal swimming pool open seven days a week and swimming lessons are available Monday through Friday. Quick Facts - 22,240 visitors used Schenectady City pools in 2014; 146 Central Park Pavilion rentals; Over 180 baseball games and 45 softball games played in Central Park. Total of 18 5K runs were held in Central Park; Re-established the Pedal Boats on Iroquois Lake. USTA continues to host numerous tennis tournaments here.